Meet Ayesha, the Site Coordinator for PRIDE Academy Rosa Parks. 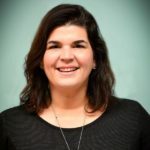 She, in addition to our awesome team of program mentors and community partners, work together to make sure each student receives supports needed for success. 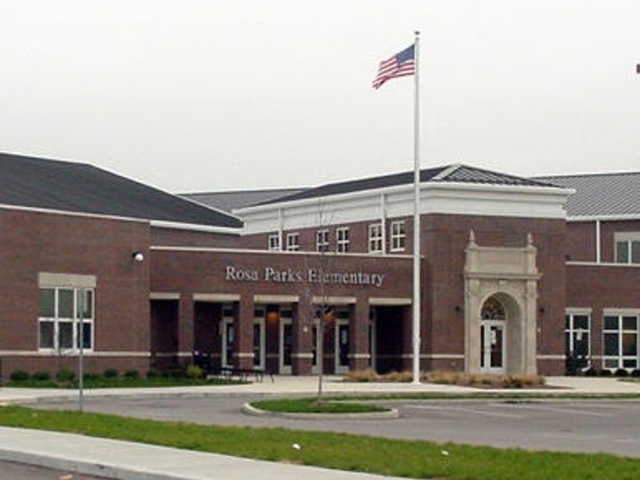 This ODJFS licensed program is located at Rosa Parks Elementary School, where students in grades K-5 engage in after school activities including certified teacher tutoring, online academic enrichment, STEM, character and social/emotional activities, along with organized and free recreation. This program operates Monday-Friday from 3:45pm until 6:30pm. Daily snack & dinner are provided.